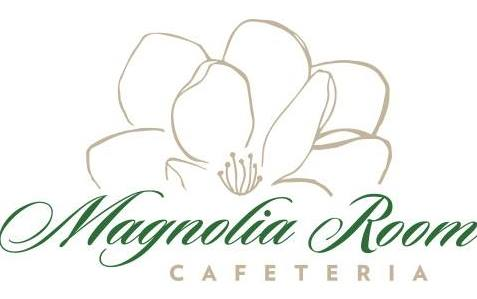 "The first thing you notice when you walk into Magnolia Room is how friendly and upbeat the employees are..."
"Good customer service from the moment I walked in..."
"Is that Mamaw back in the kitchen?!" "You ever walk into a place and immediately feel the love and care that has been put into it?" "There's such a sweet, southern flare at Magnolia Room. Quaint, NEW local fav. You won't be disappointed."